Happy New Year to all of my lovely readers, here's wishing your 2018 is fabulous! 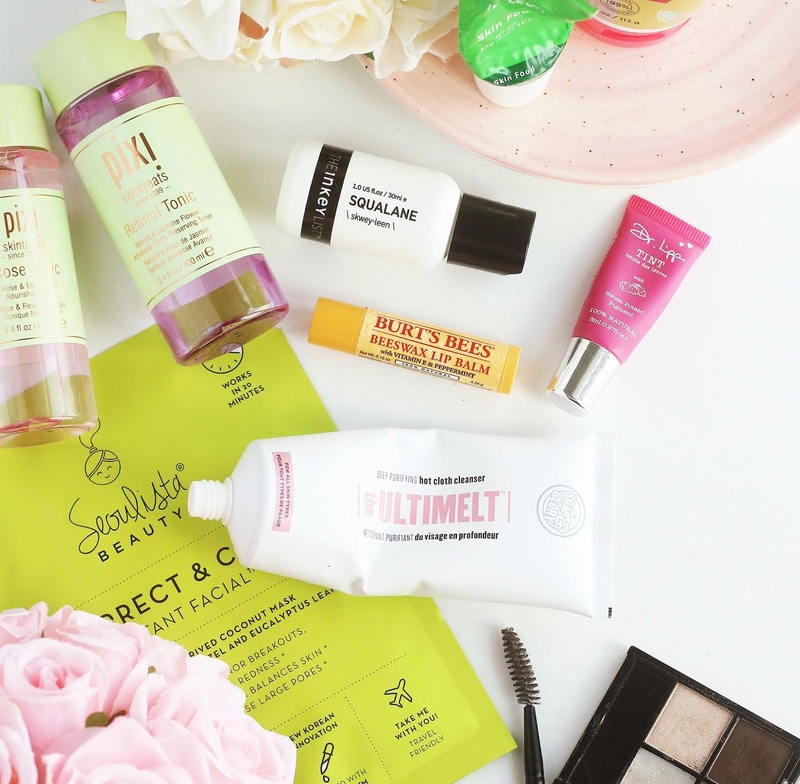 But in the mean time, let's take a look at what products I was loving towards the end of 2017. If you follow me on Instagram (which if you don't, you totally should) you might have seen in my stories that I picked this little bargain up in TK Maxx for less than a tenner. Unlike a lot of things inTK Maxx this (and another product I talk about below) were in absolutely pristine condition - they were like little gems on the shelf. I had to get them! I've been using this to cleanse my face in the morning for the past 3 weeks or so and I'm loving it so much. First off, you get a huge tub - 200ml, that's enormous! 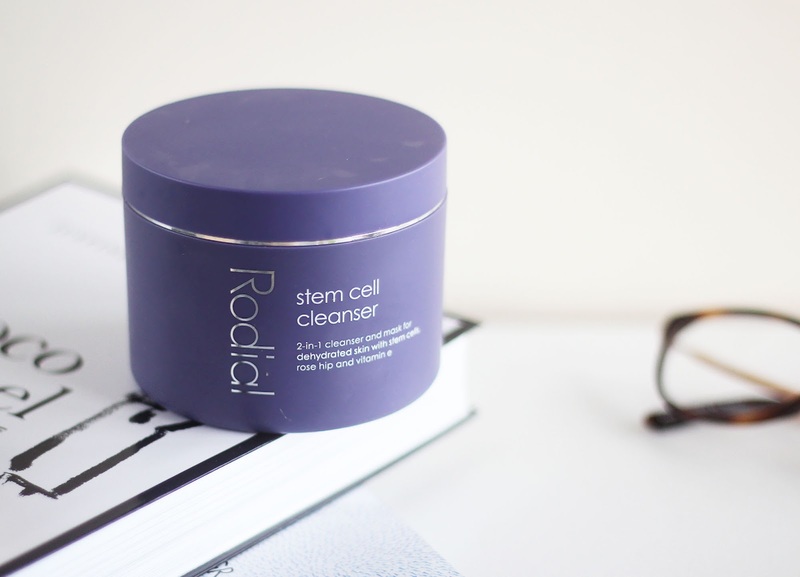 The product itself has a very whipped, creamy texture that just melts into the skin when used as a cleanser. It leaves my skin looking very fresh and shiny, and I just really love it - it's a great cleanser that I highly recommend. My skin has been improving texture, scarring and blemish wise every day - whether it's down to this product or other factors I can't say with 100% certainty, but yeah - it has to be noted! Another bonus of this product is that it can be used as a hydrating face mask. For most of December, due to a medication change, my skin was hyper sensitive so I haven't been able to use it much as mask as it stung too much! Now on the tail end of the sensitivity issue, I've used it once or twice as a mask and I've got to say first impressions are good! It seems to leave my skin very soft. Another TK Maxx bargain! I've been using these as an acid toner - whereas I'd usually use them twice a day, due to my skins sensitivity I've been using them once a day (either AM or PM), every other day. 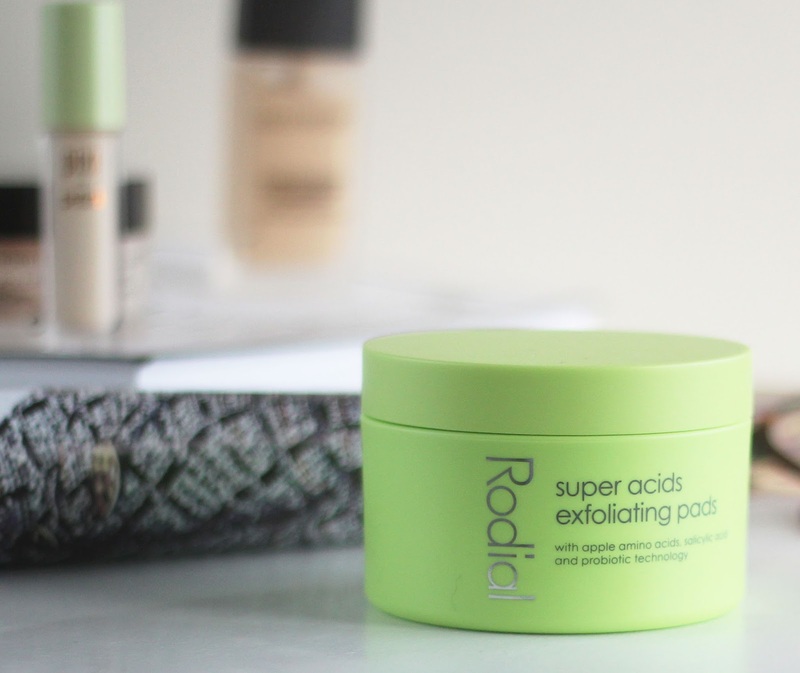 Like I said, my skin has been improving in terms of texture, scarring and blemishes phenomenally - and given that these pads contain salicylic acid (fab for blemish prone skin), I'd say this must be doing something right! I've actually been using this for quite a while, but I've definitely noticed I've been reaching for this a lot more of late. This has a lot of similarities to Tarte Shape Tape - arguably, it could be a UK accessible dupe. 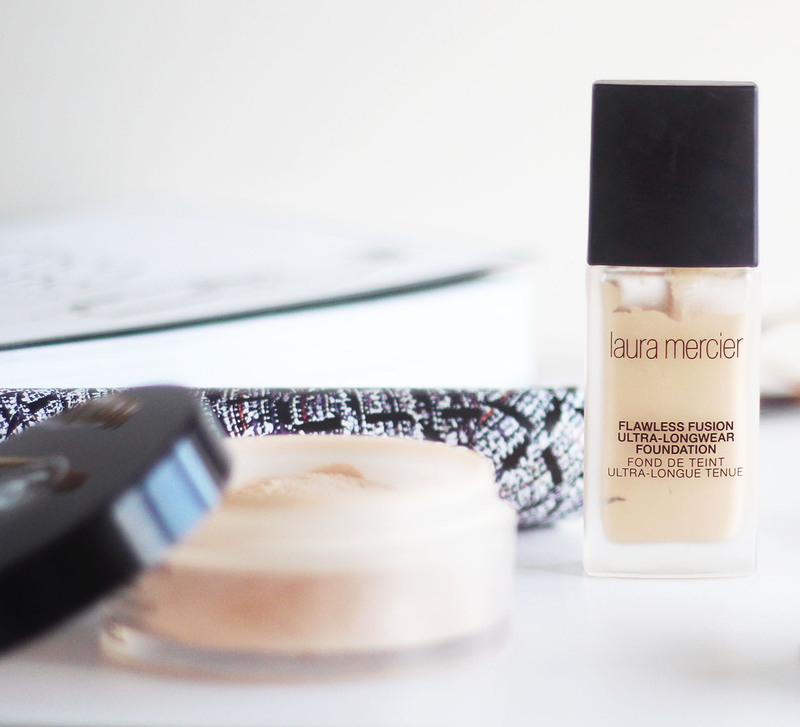 It's super high coverage and really fabulous at brightening up the under eye area, too. I find it does crease quite noticeably at first - but once powder is applied over the top you're good to go. But then again, I think the same can be said about any concealer. I'm obsessed with the soft, chunky doe foot applicator, it's great for slathering the product under the eye area. 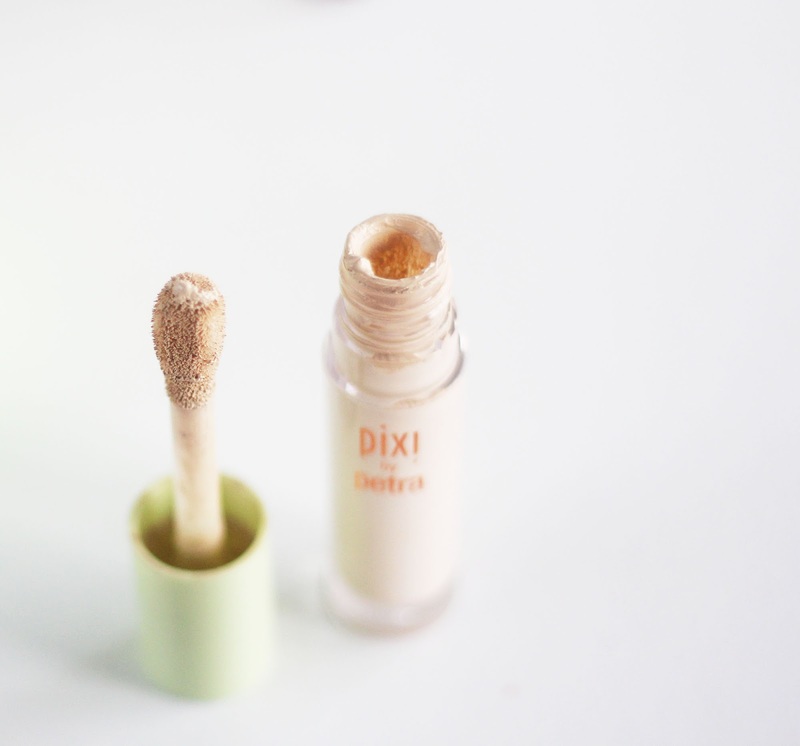 I'm not a fan of concealer applicators so thin you have to repeatedly dip in and out of the pot - so this is wonderful. I've been using this mascara a lot lately - it's great at separating the lashes which is something I find problematic, so I've been using it regularly over the top of another mascara to get rid of any clumps. It's great alone though, but I find it doesn't thicken the lashes. It's superb at lengthening, though. 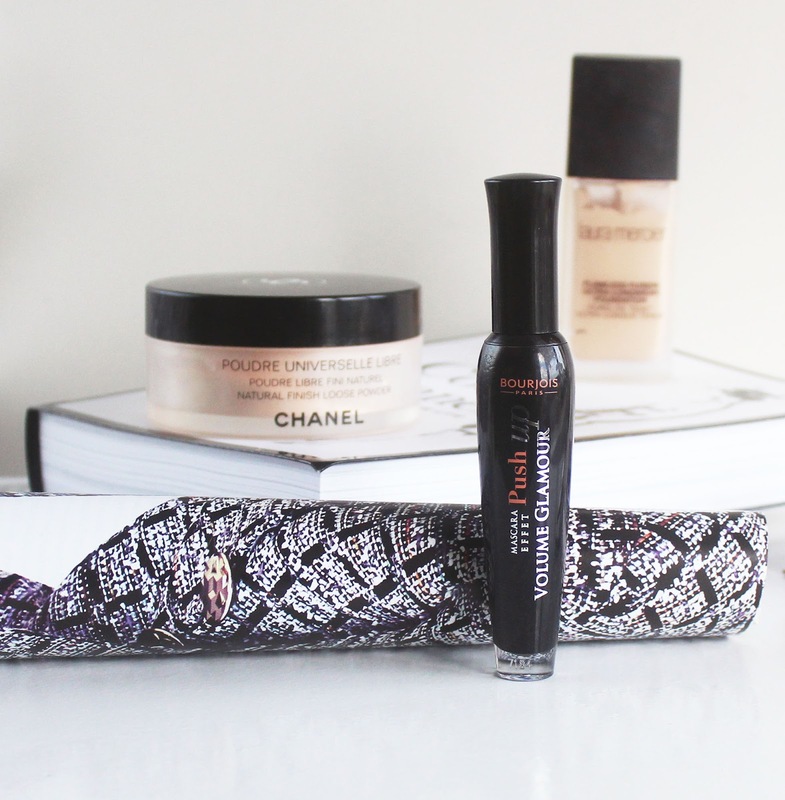 It has a high shine glossy finish so this is my go-to for when I want to make myself look awake. Something I don't like about this mascara is the smell - it's not a bad smell, but it is just heavily fragranced. It smells of chemical flowers, if that makes sense? The smell doesn't linger though, you can just smell it in the tube. This is just amazing for contouring, for pale skinned folk like myself. It's the perfect cool toned, milky brown shade. Not a fancy description of the colour, I know, but it really is great at what it does! You can see swatches and up close pictures of the shade here. The powder itself is very fine and lightweight, and incredibly soft to touch. 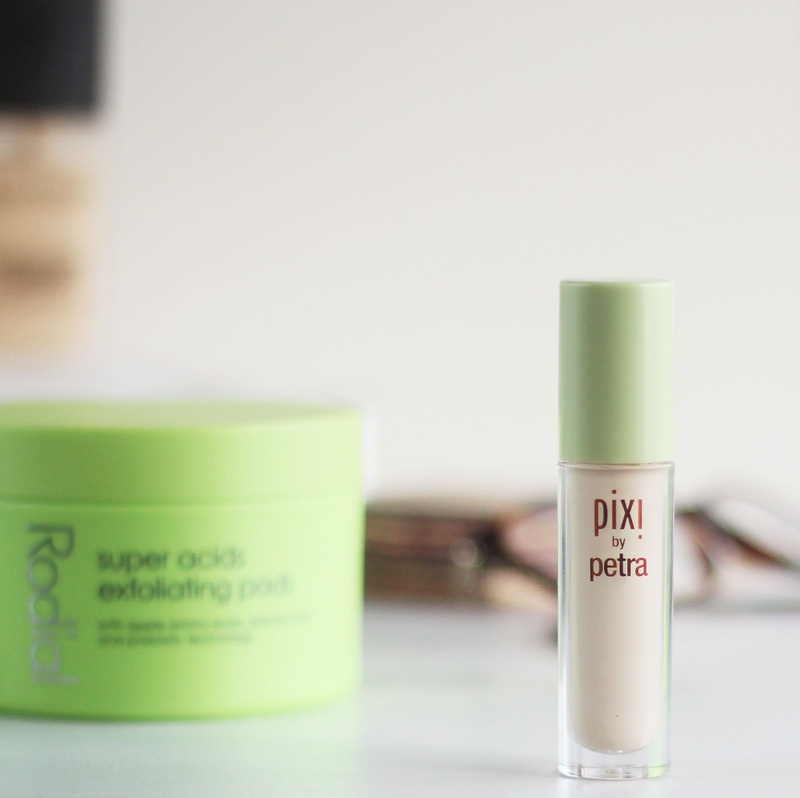 It's so buttery and blends smoothly, without skipping or looking patchy. 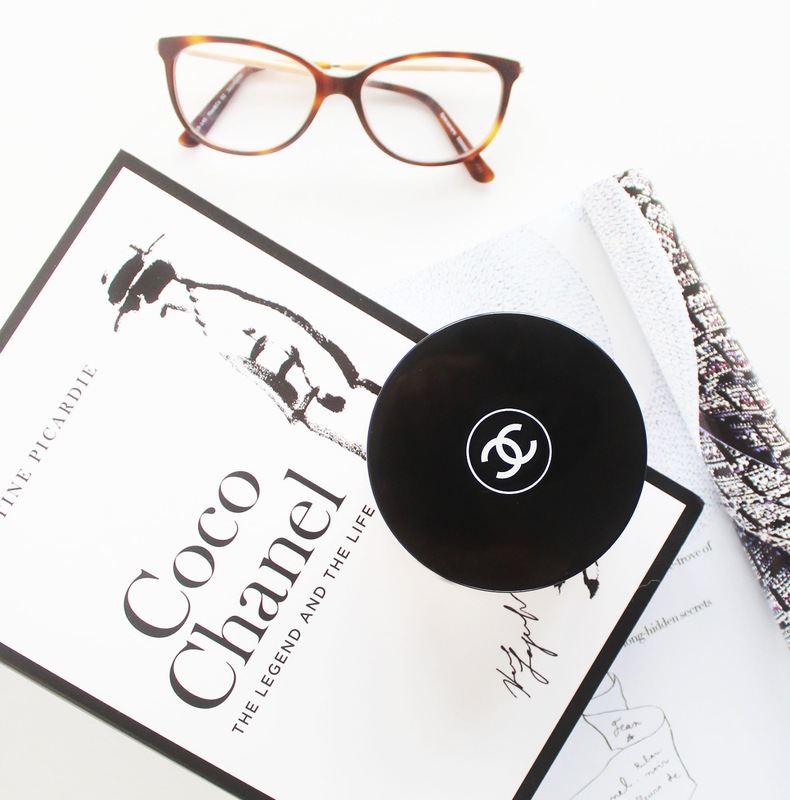 This has fast become my go-to contour powder. This was usually reserved for special occasions because of the high price tag, but I whipped it out again for my post, Make Up I Can't Live Without and I haven't put it down since! This is the most beautifully soft and finely milled powder I've ever used. It's invisible once applied, but gives the skin a super soft blurred look, and it's mattifying without looking dry or crunchy. 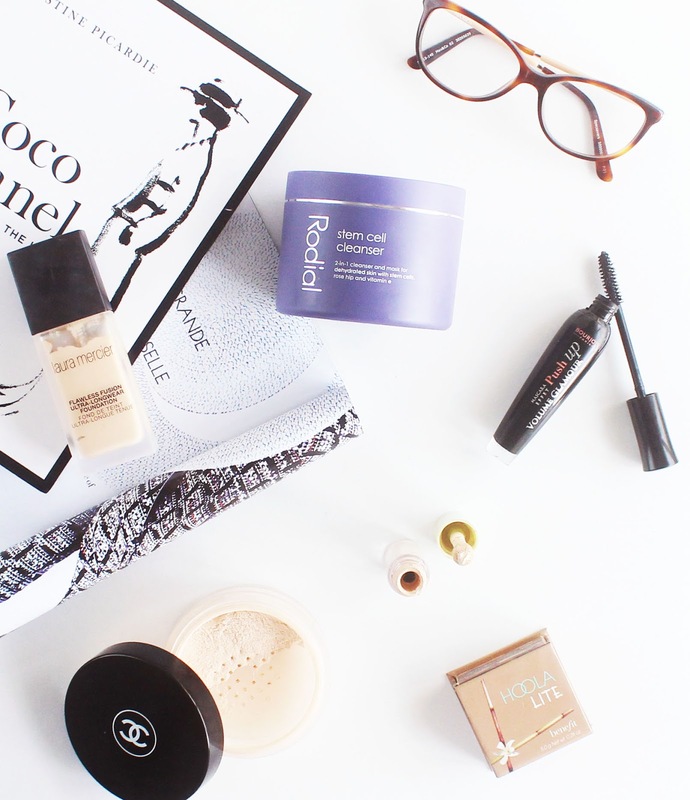 If you're looking to invest in a real staple, unbeatable powder -look into this one. 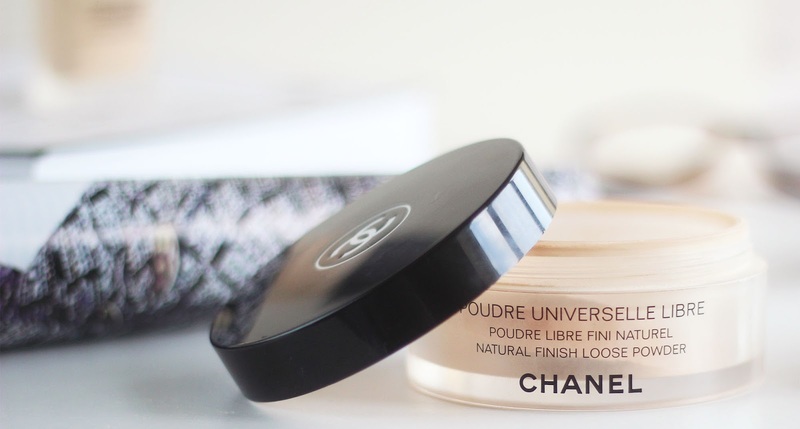 It's pricey - sure, it's Chanel! - but it's truly stunning. I am obsessed with this! First of all, I do want to say that because it has quite a thick - but not uncomfortable - consistency, it is a little trickier to blend than some other full coverage foundations I've used, but it's not impossible. And, quite frankly, for the quality of the finished product, I'm quite happy to spend an extra few minutes blending. It's super full coverage without looking heavy and it blends out to a beautiful matte finish, but it doesn't grab to texture or crinkle in fine lines. It actually sits really beautifully on the skin and looks absolutely flawless. I find it wears all day long without sliding around or drying up and looking cake-y. I think if your skin is extra, extra dry you might have problems (I think perhaps my skin being dry is perhaps the reason why I have trouble blending) but otherwise, I highly recommend this foundation. I loved reading this post! 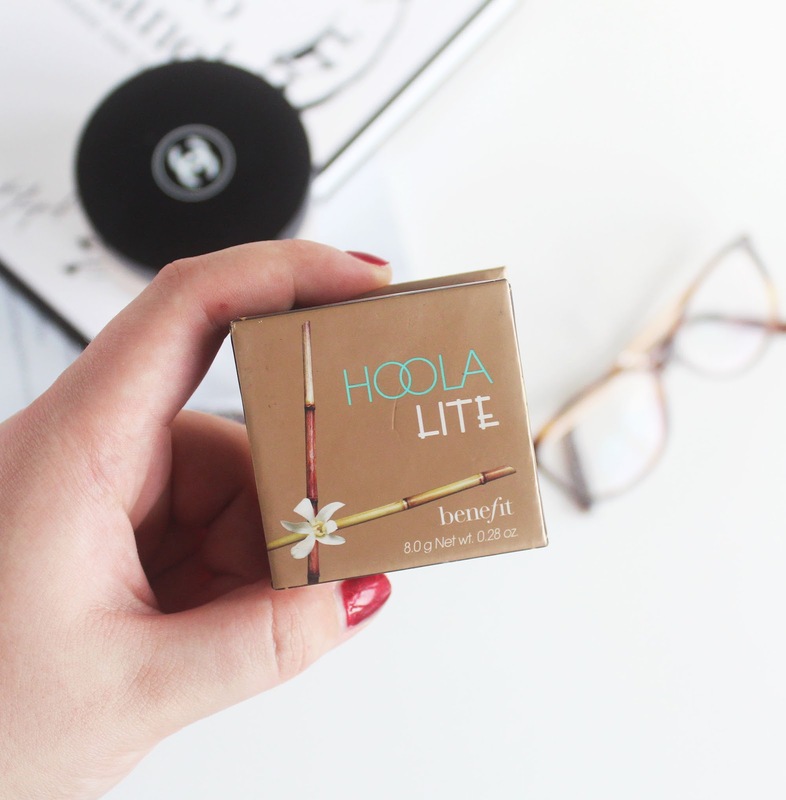 I am very intrigued at the Hoola Lite bronzer as I am very pale do often think that the original Hoola is too dark for my skin tone! I think I'm going to have to make a purchase! Ps I love your photography in these pictures!